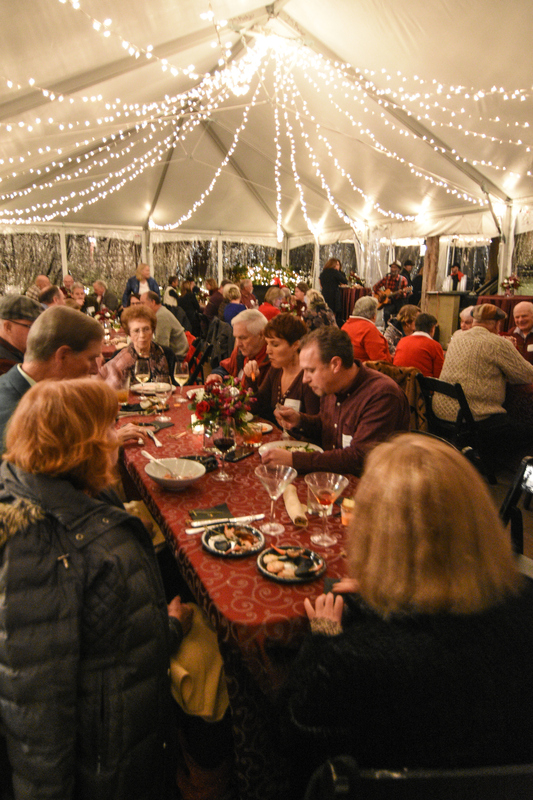 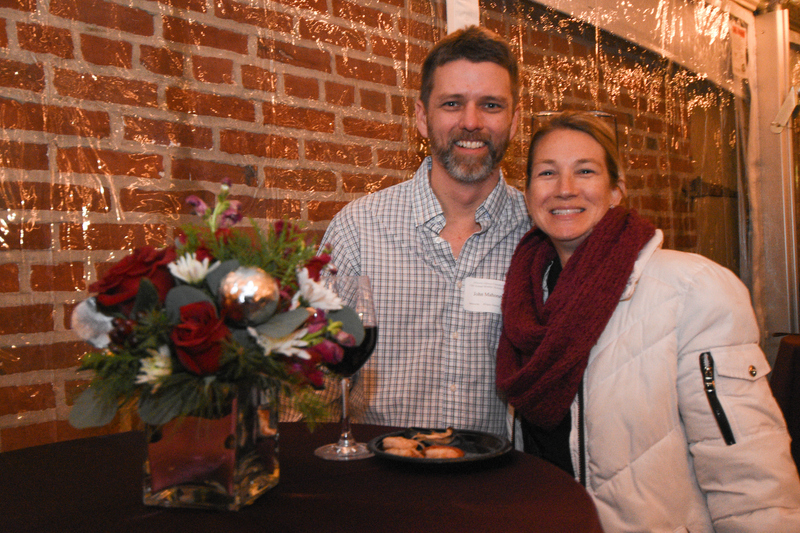 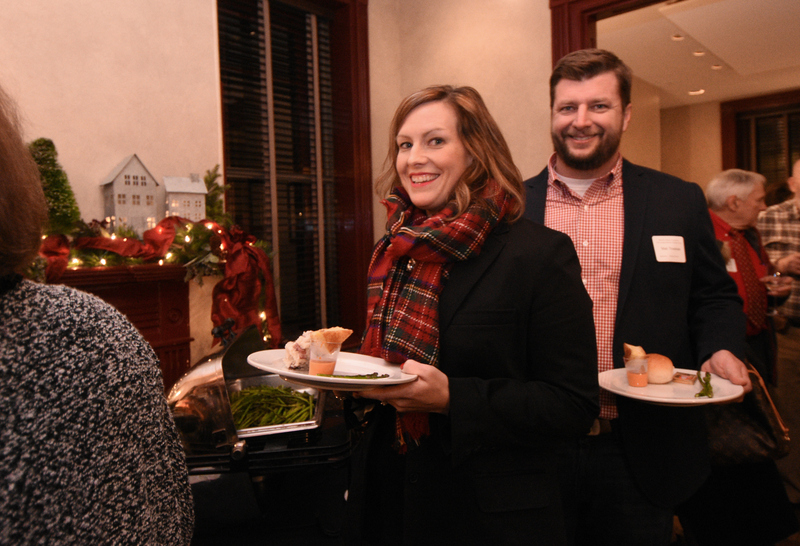 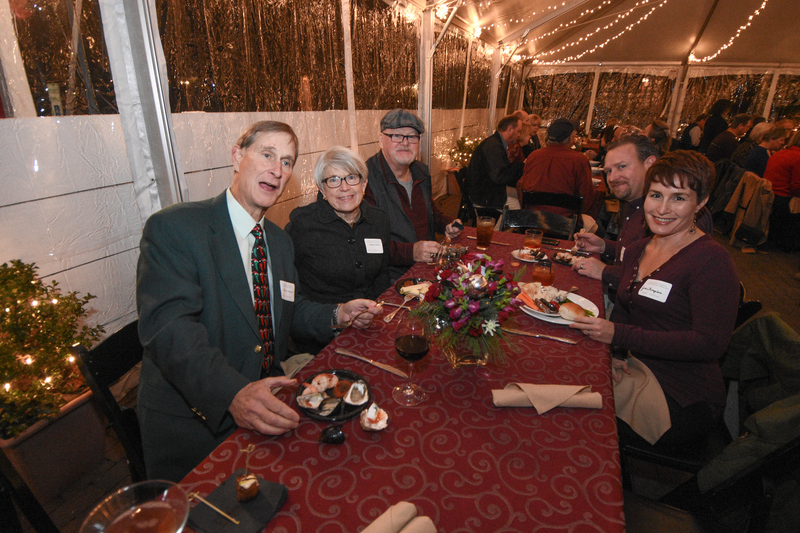 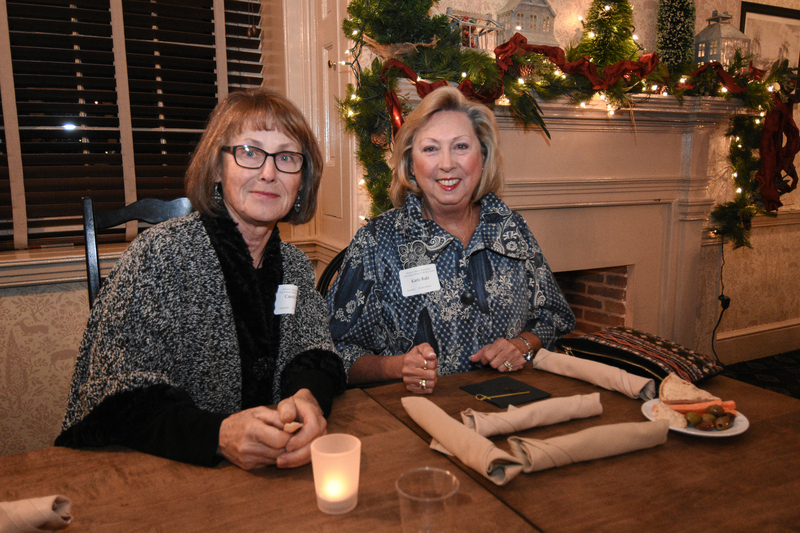 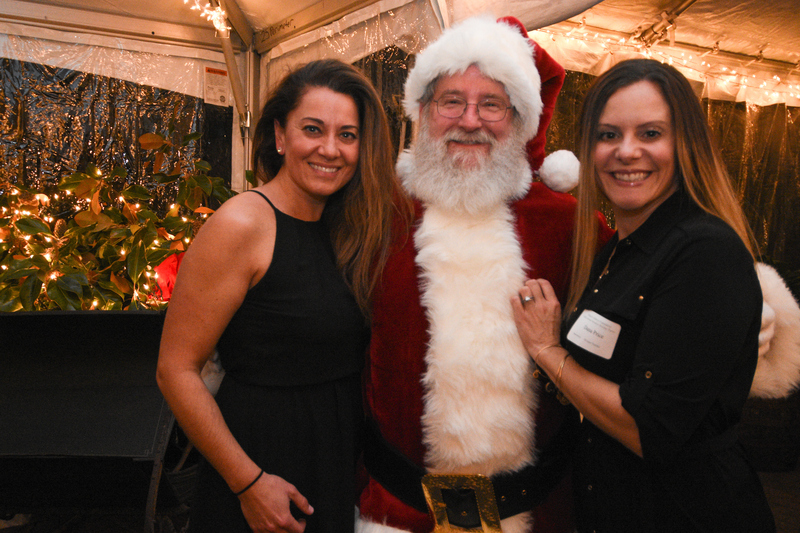 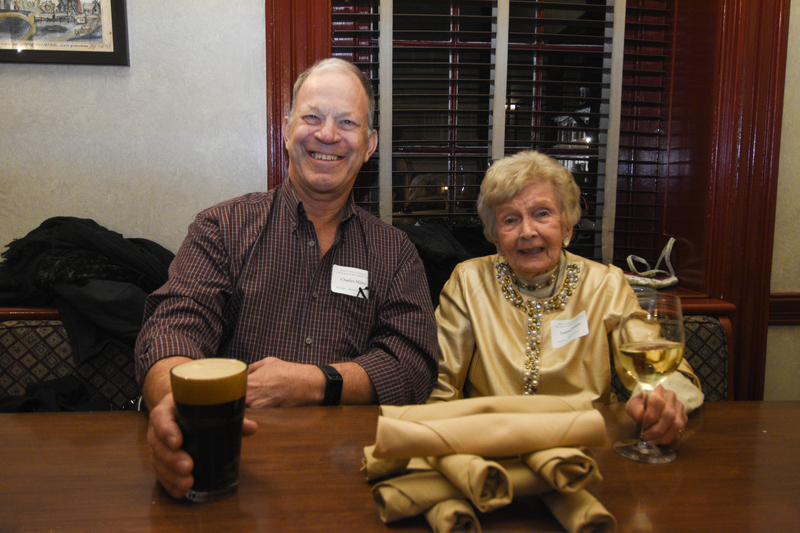 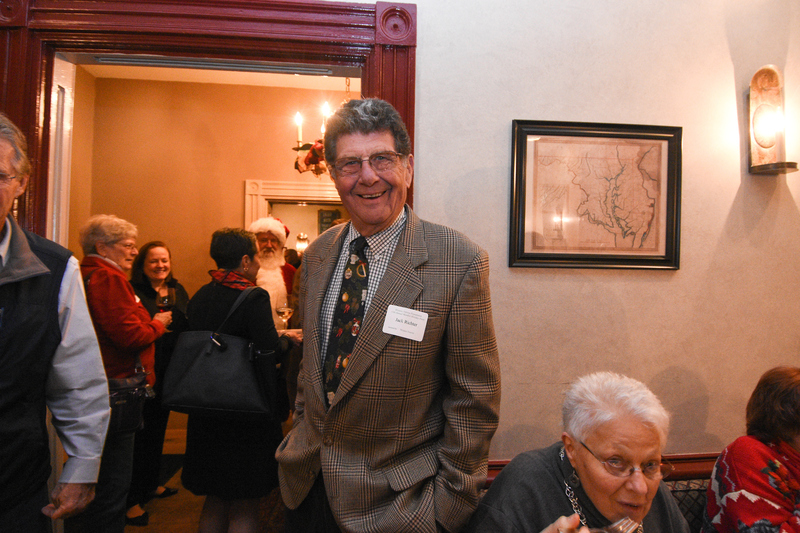 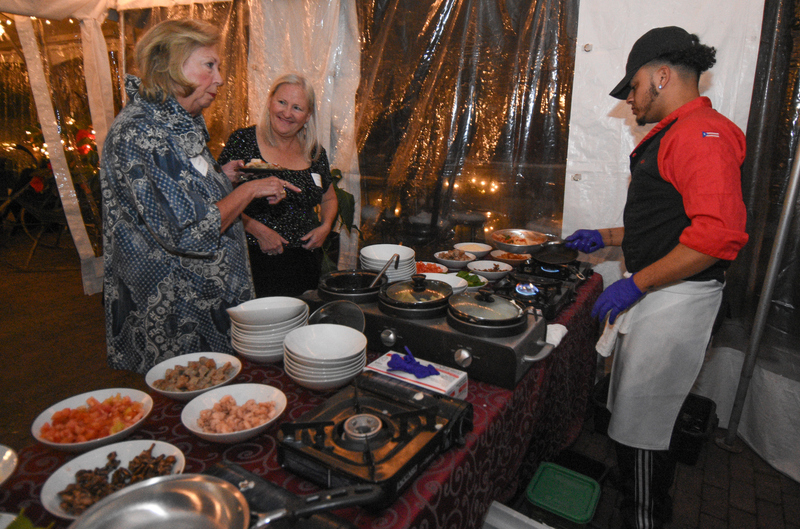 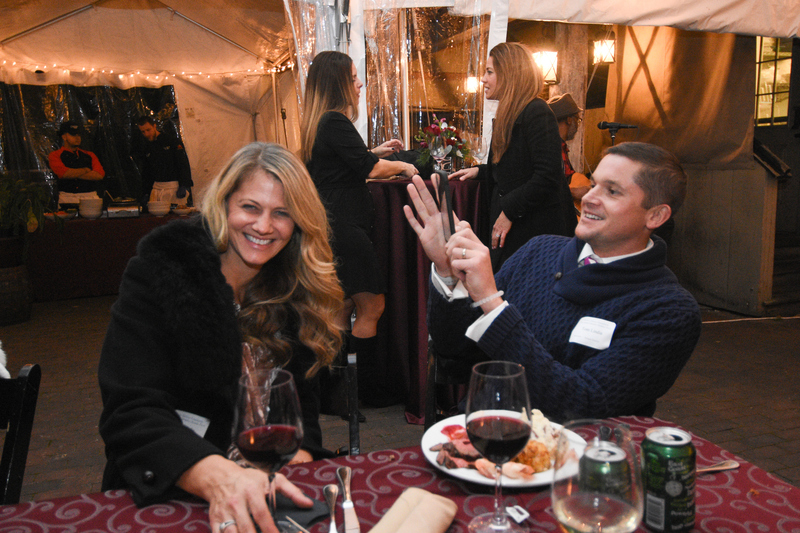 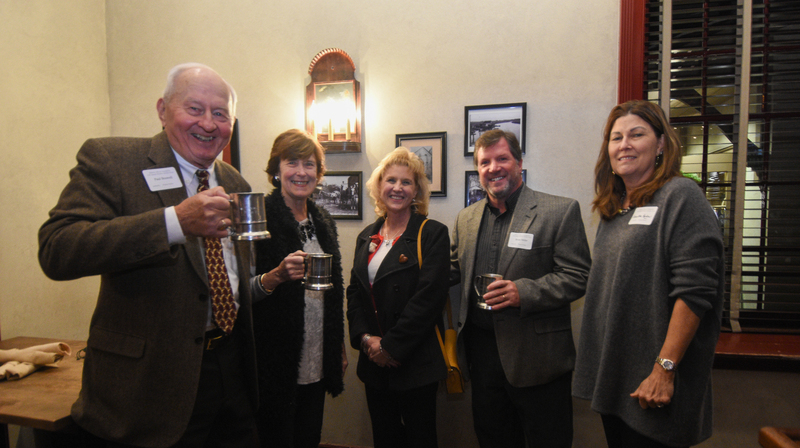 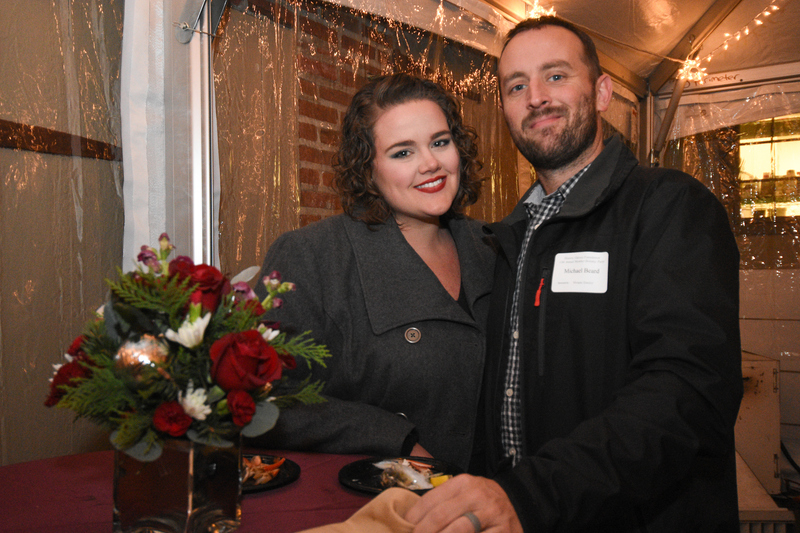 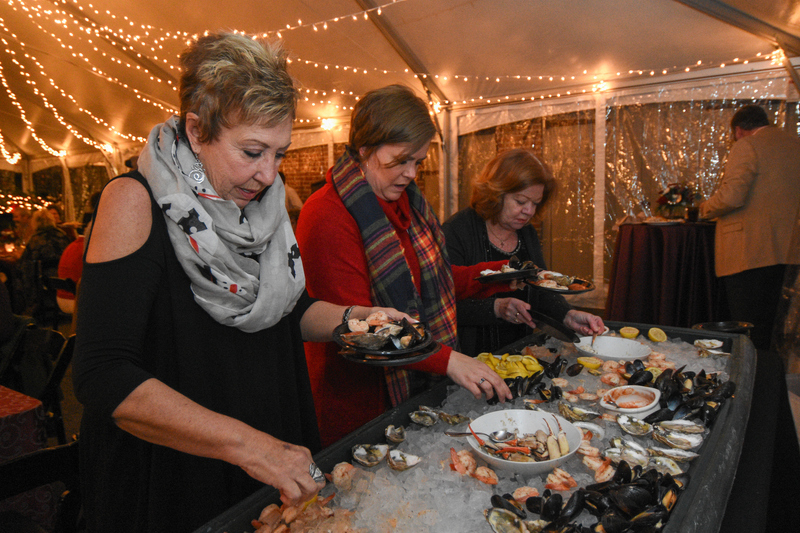 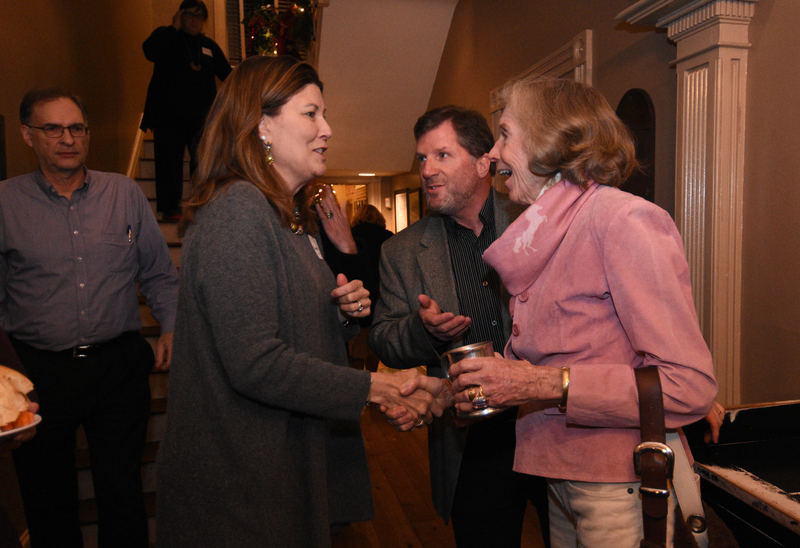 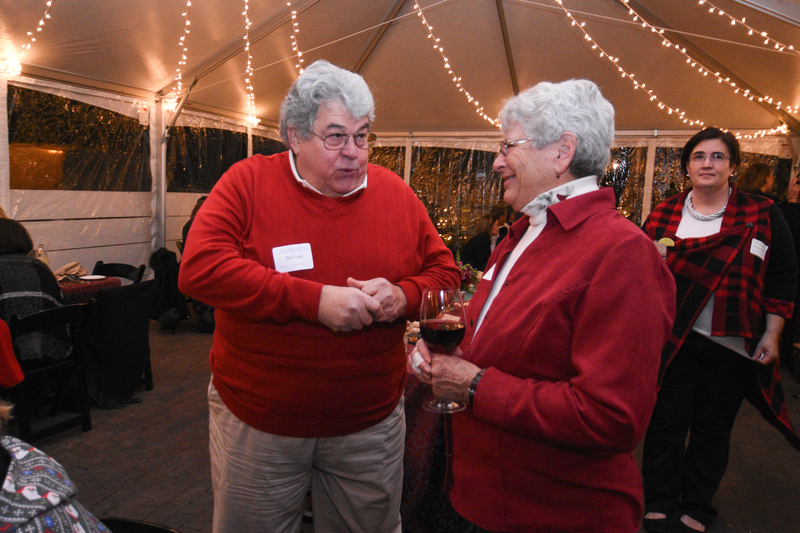 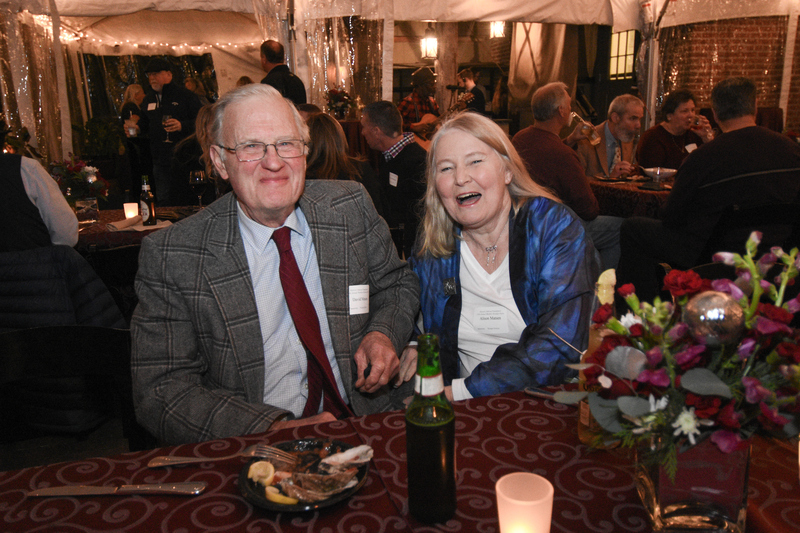 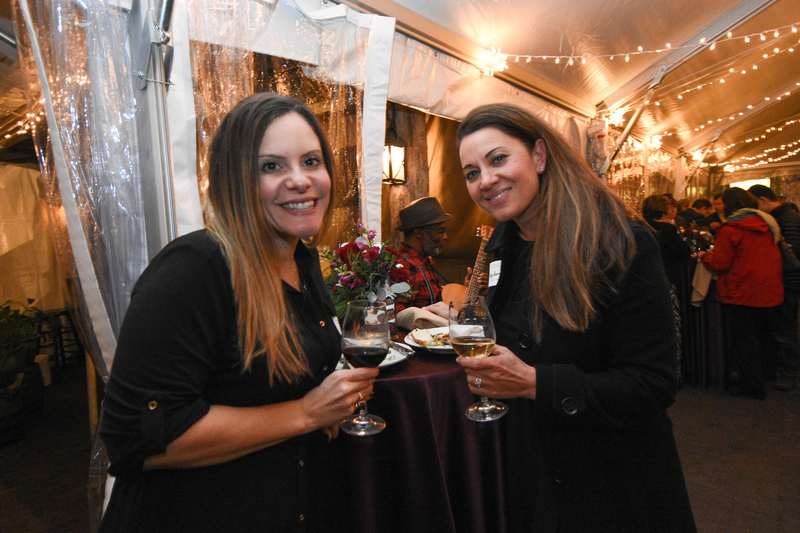 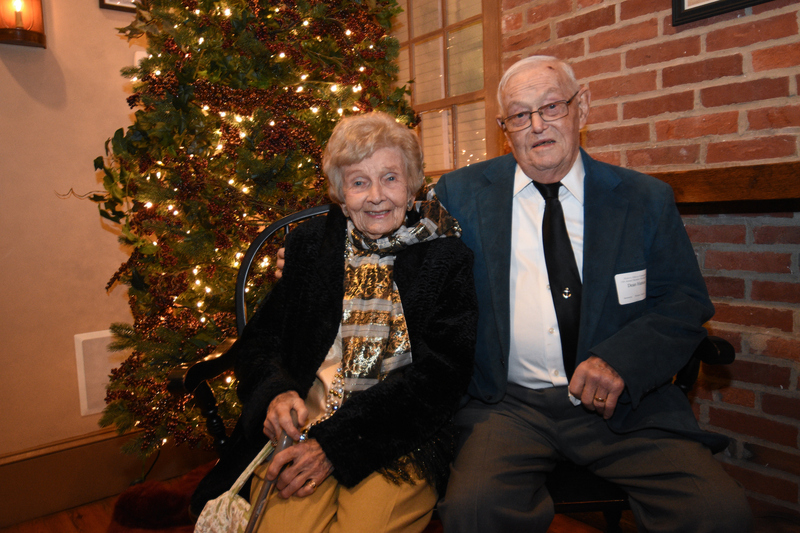 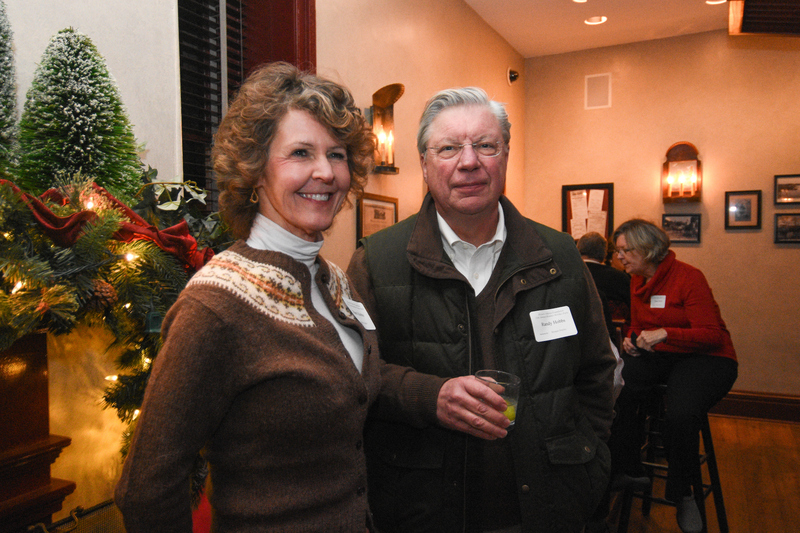 The Board of Directors and Staff of the Historic Odessa Foundation invited all Historic Odessa members to attend the 13th Annual Member Holiday Party on Monday, December 11th. 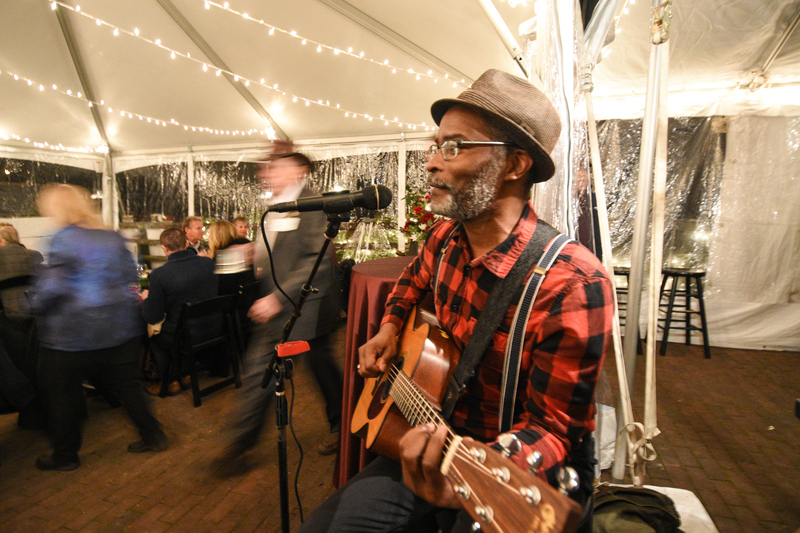 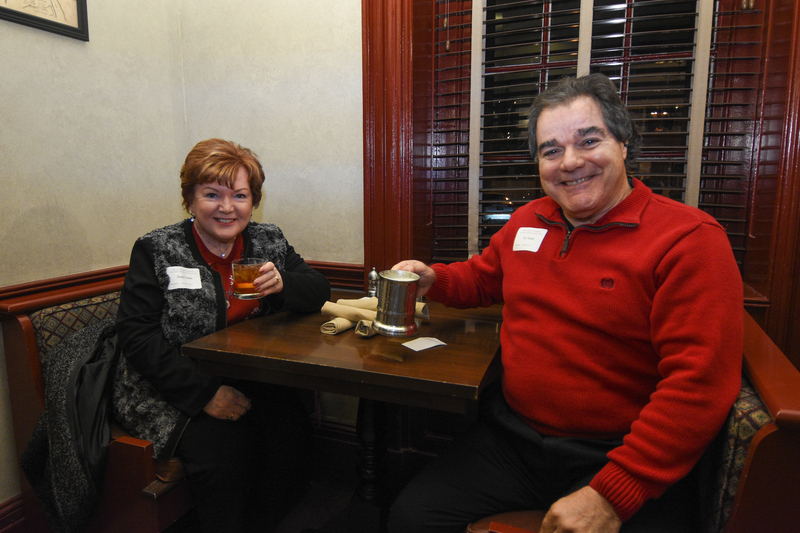 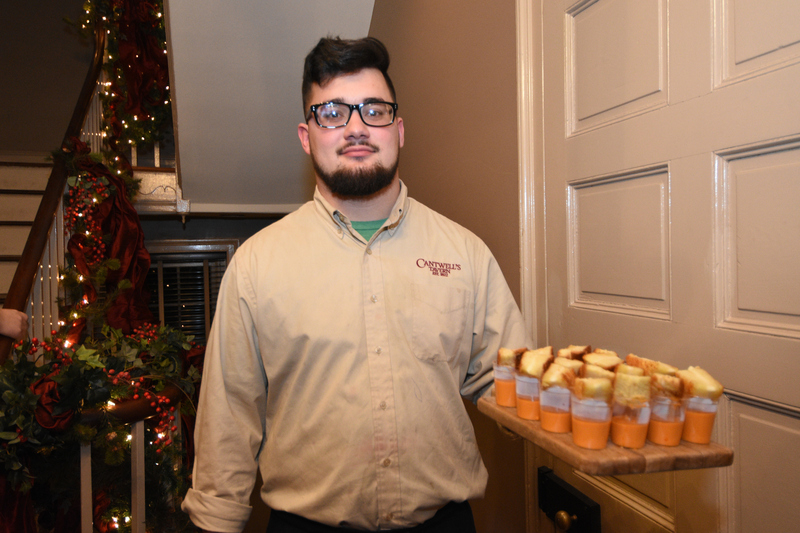 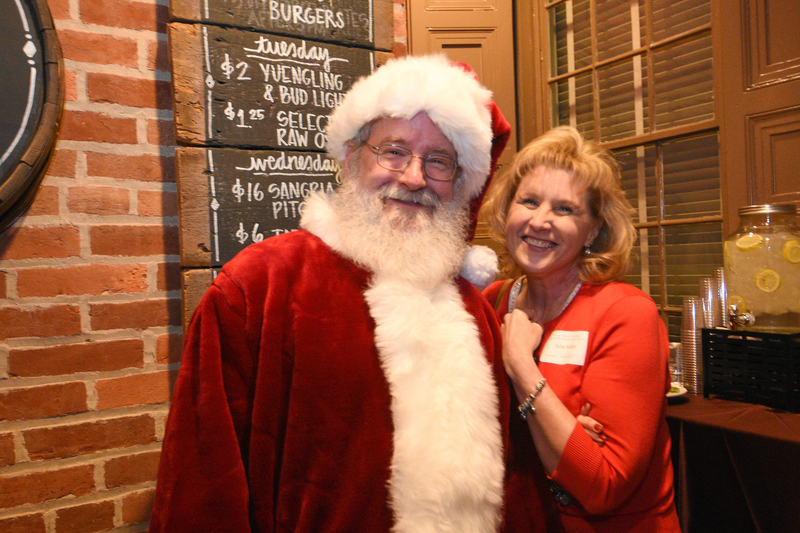 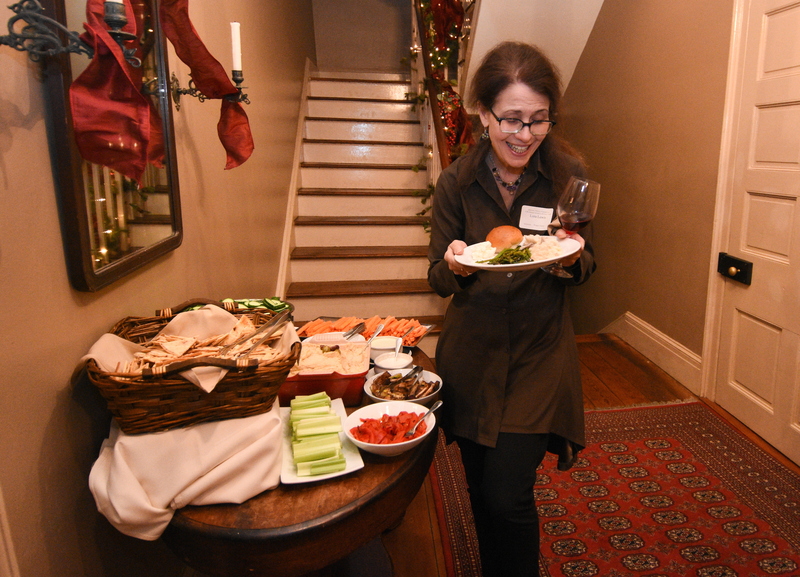 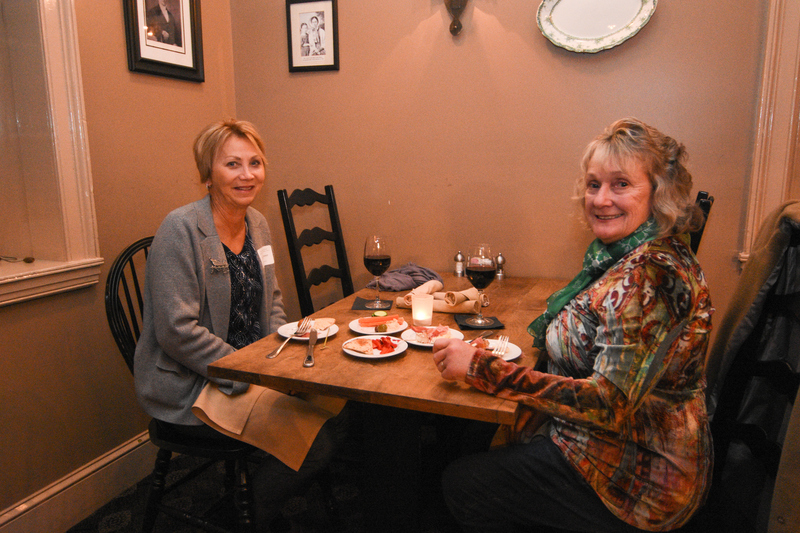 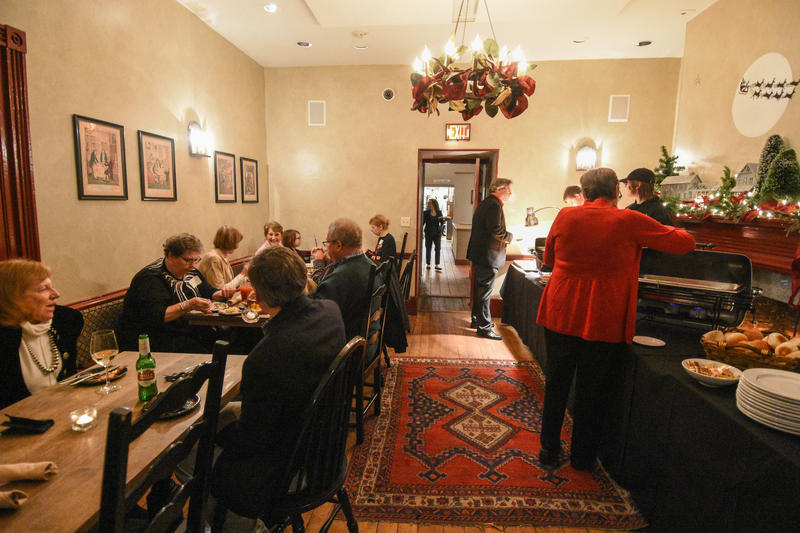 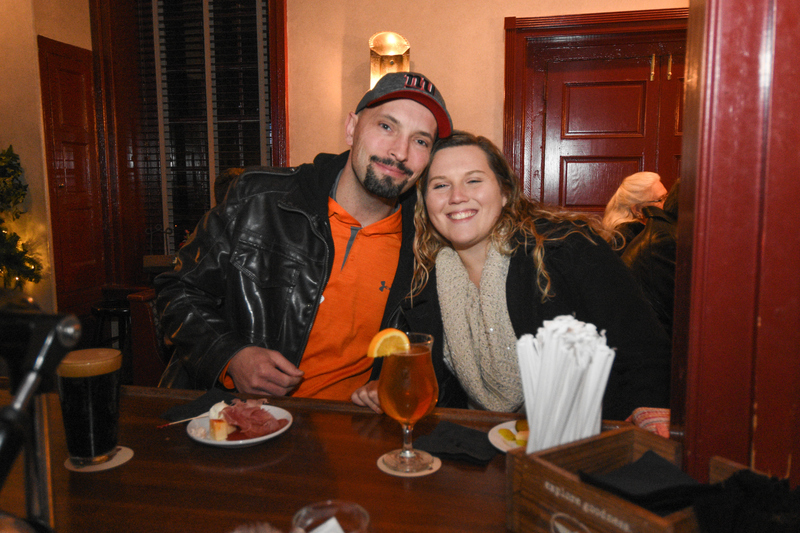 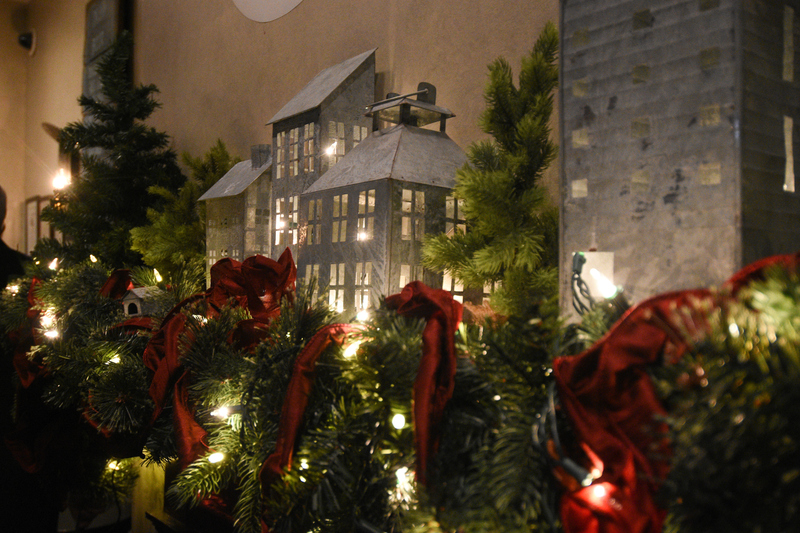 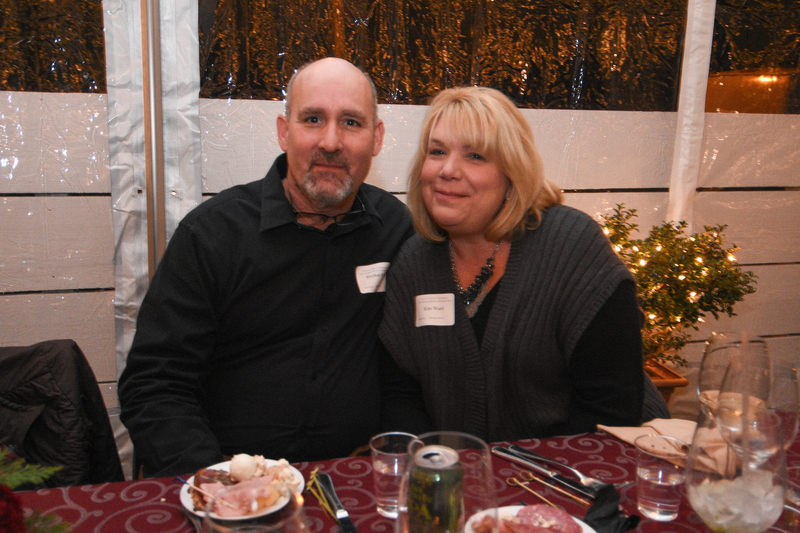 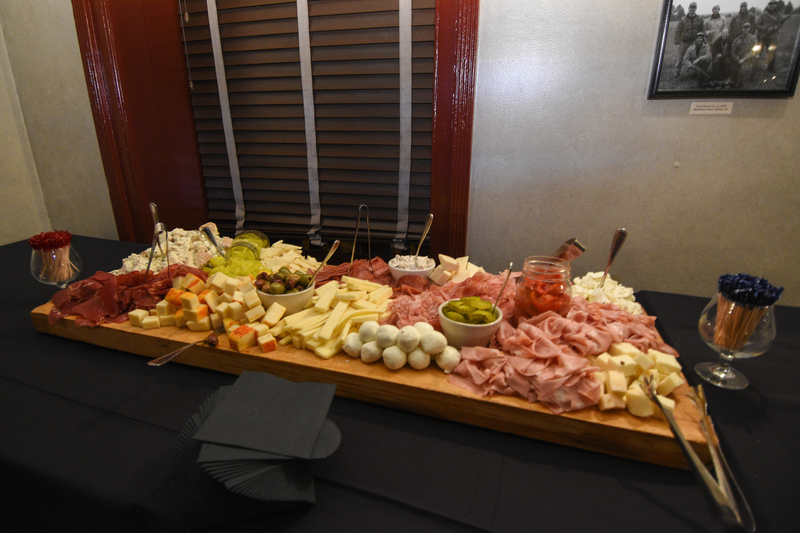 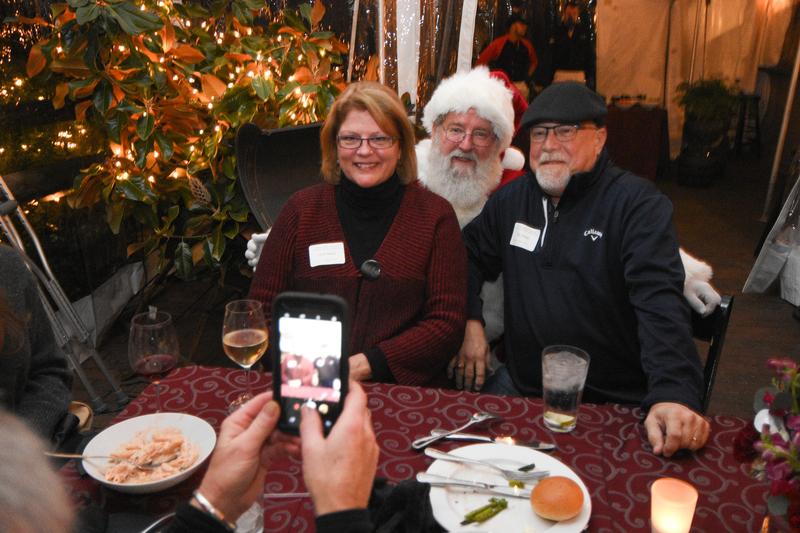 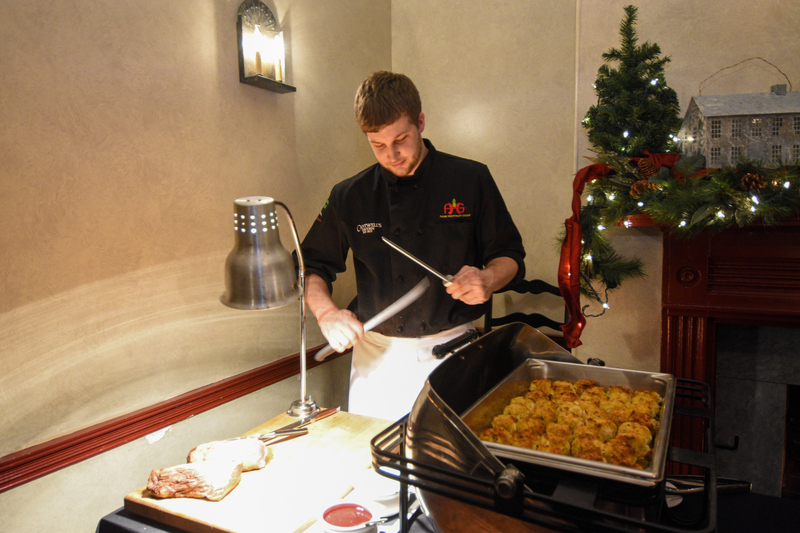 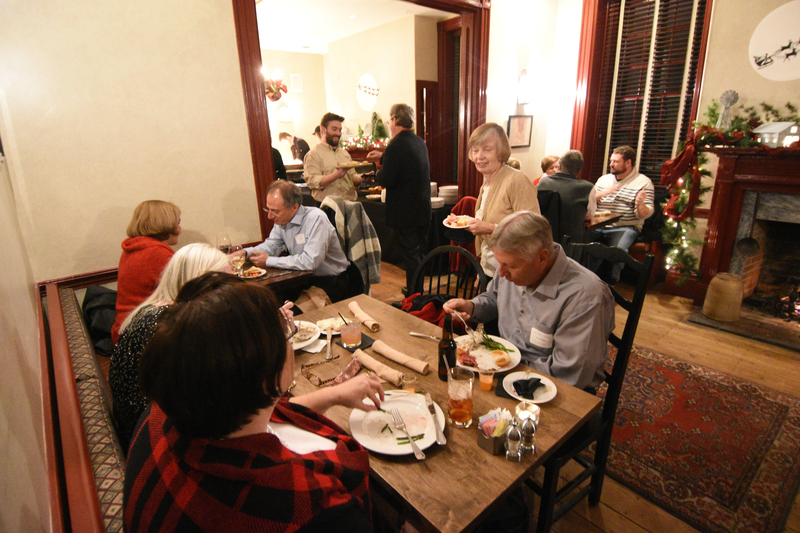 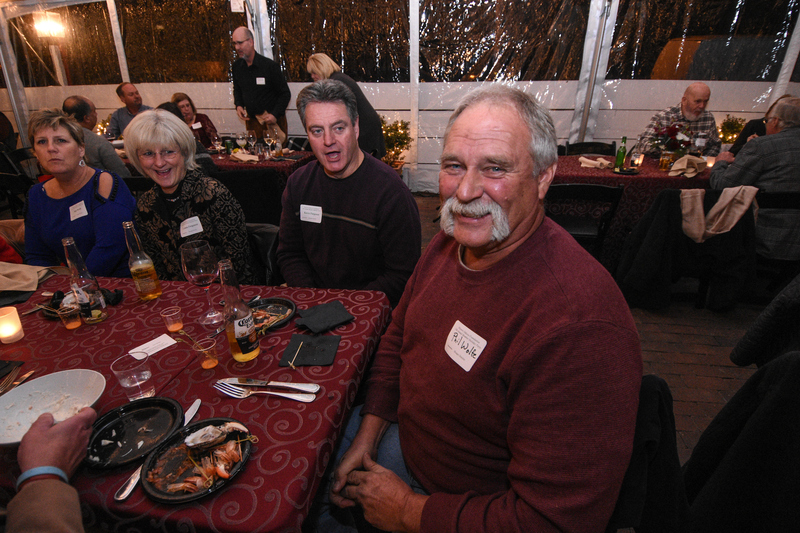 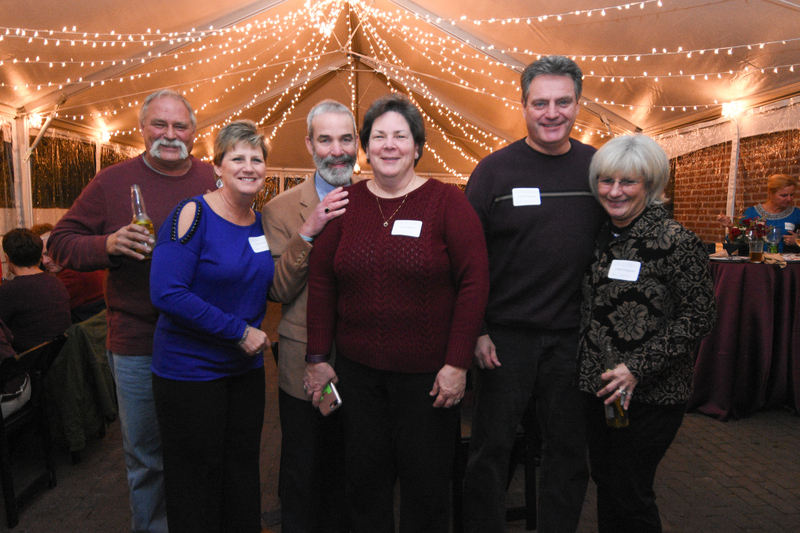 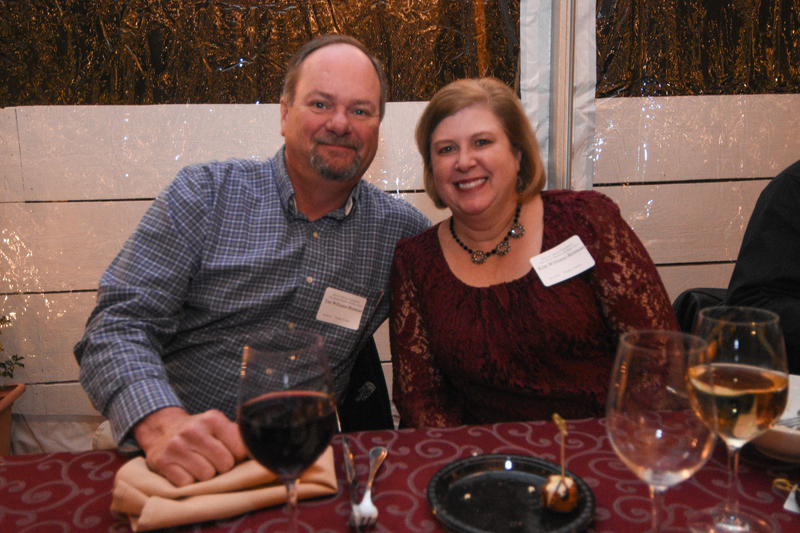 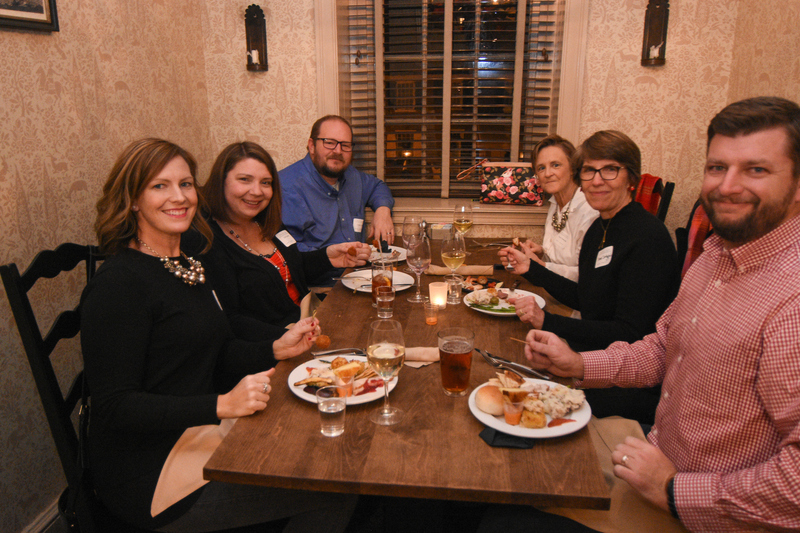 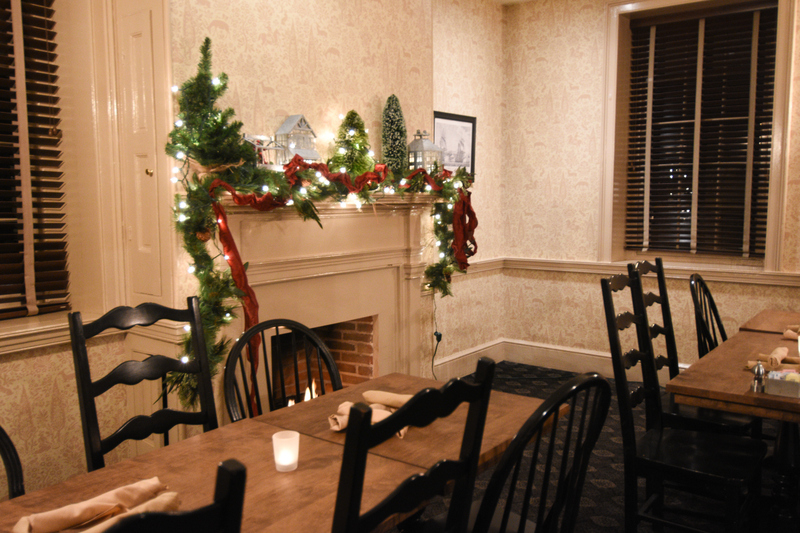 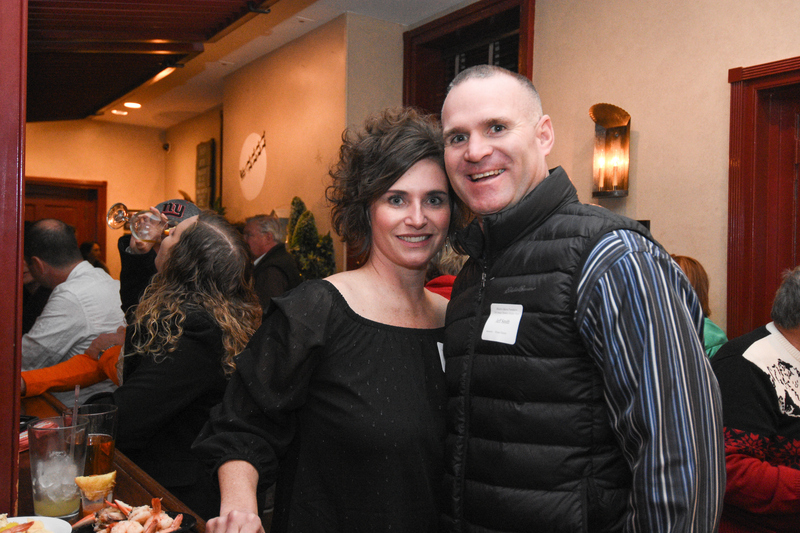 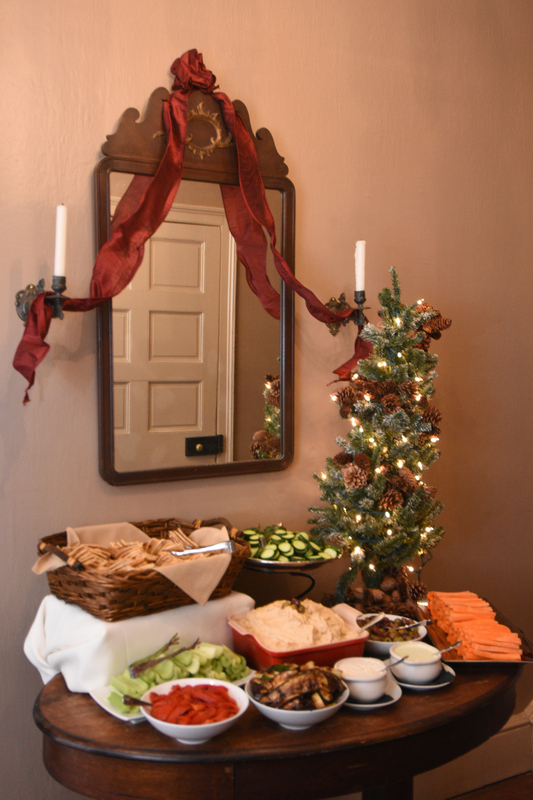 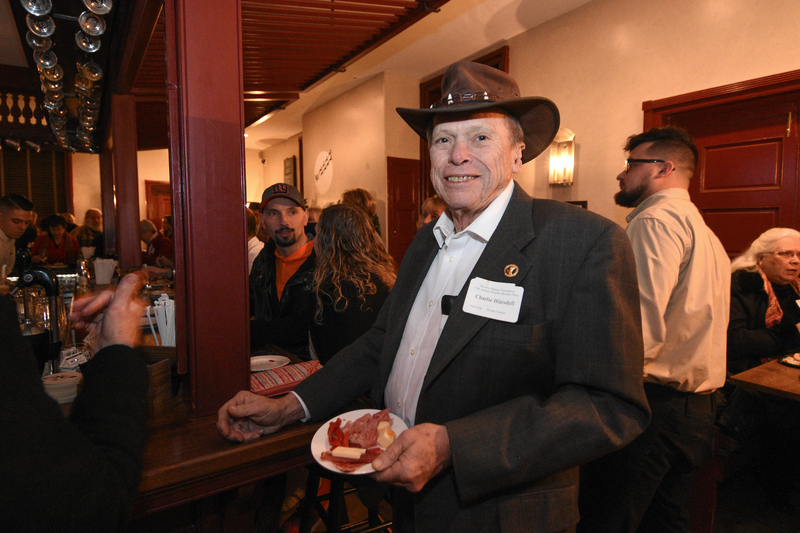 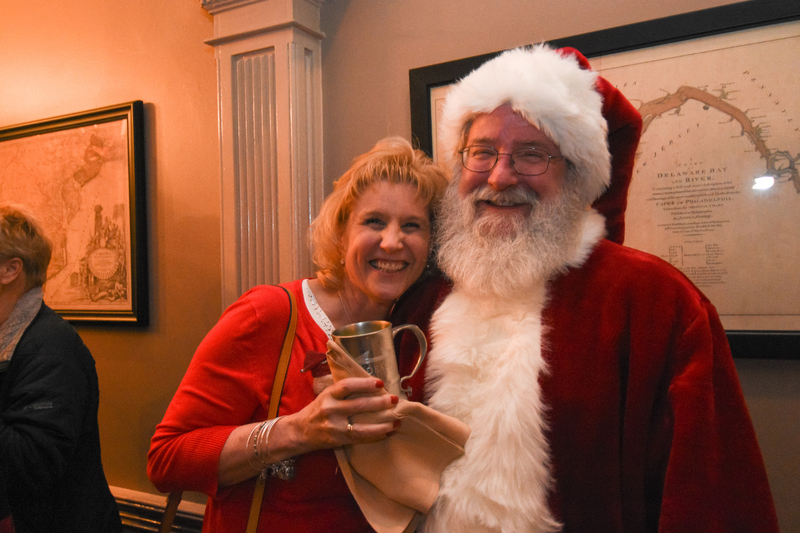 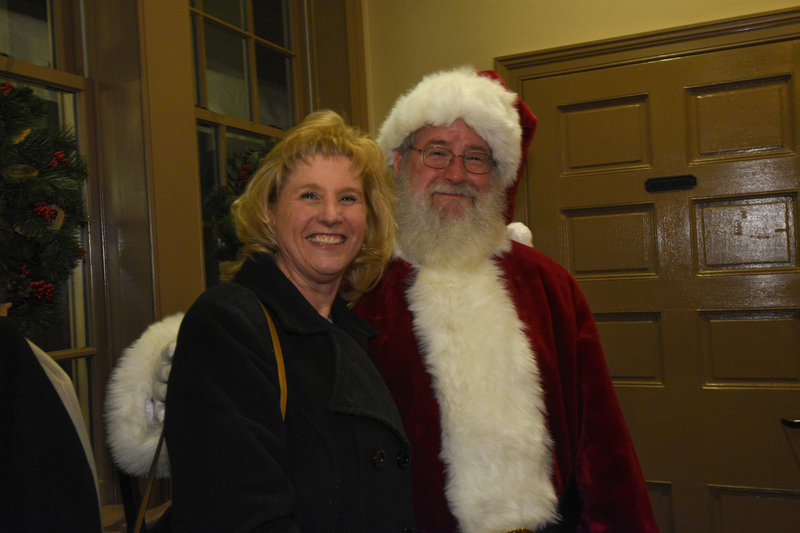 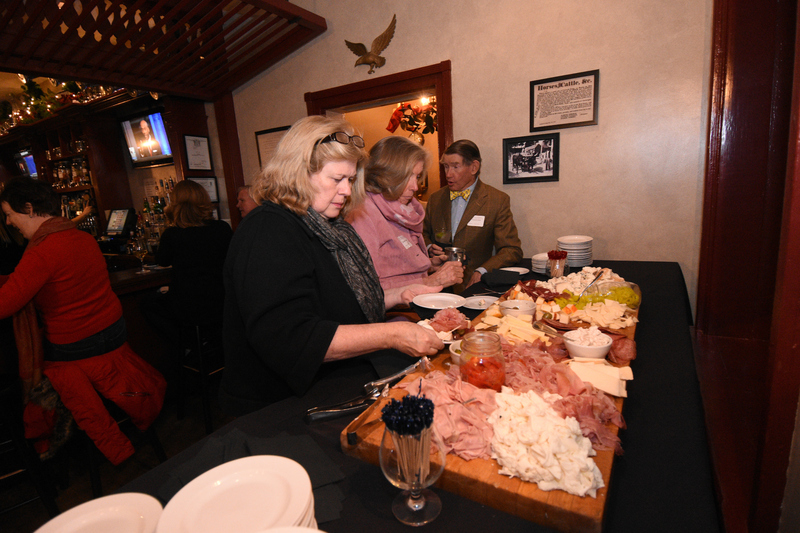 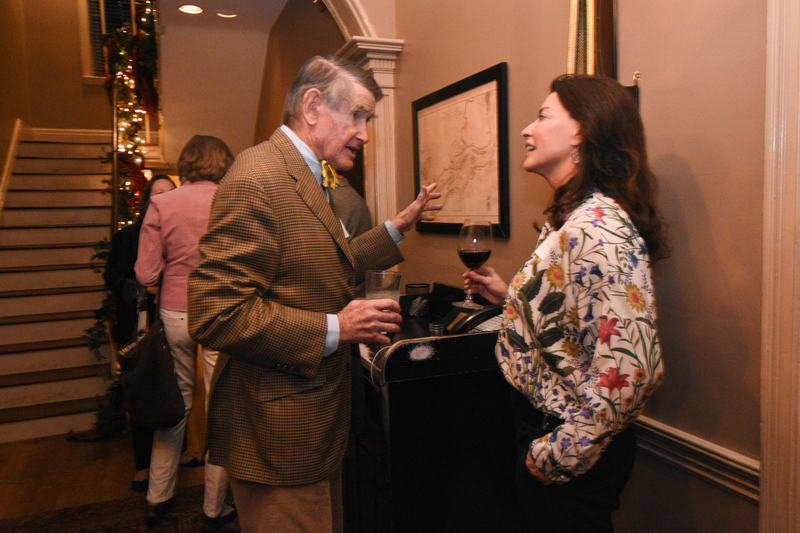 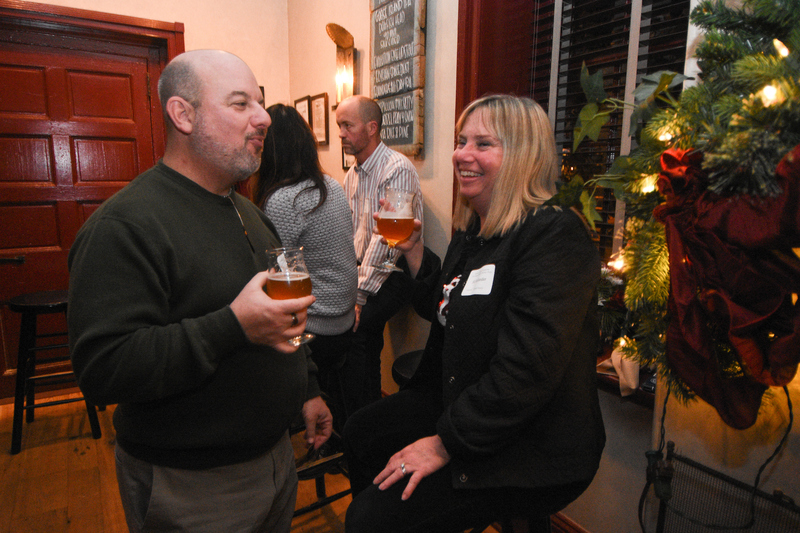 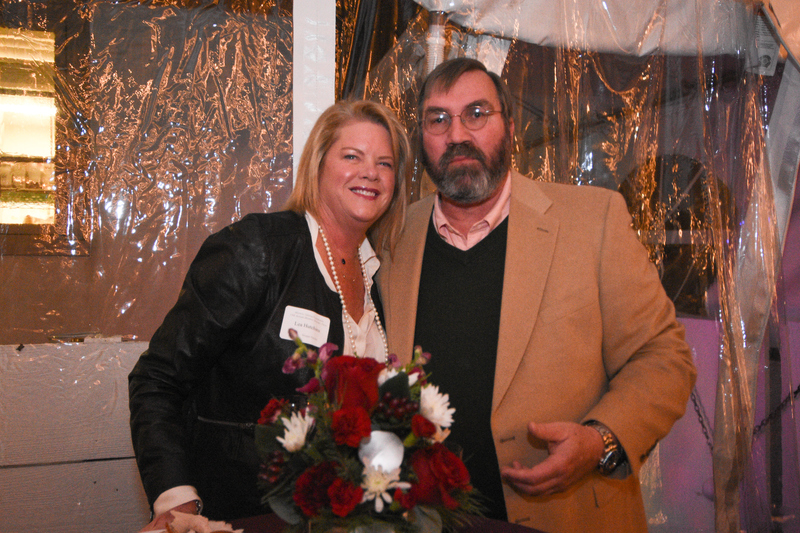 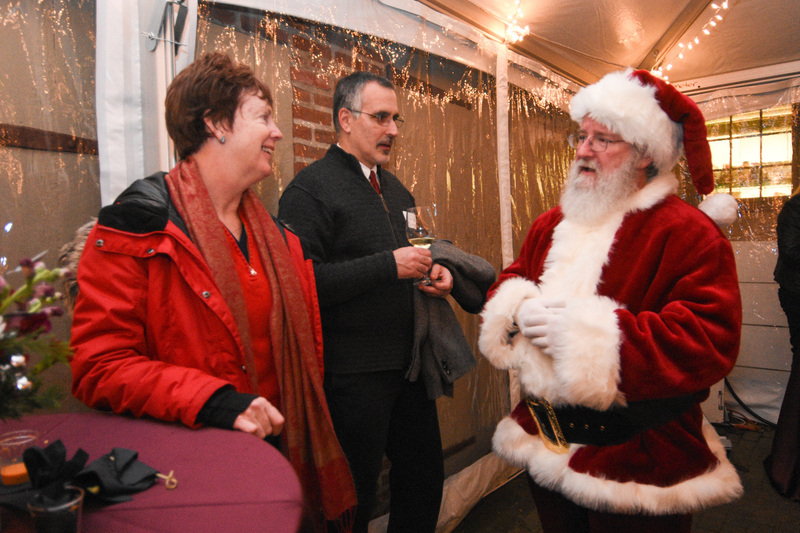 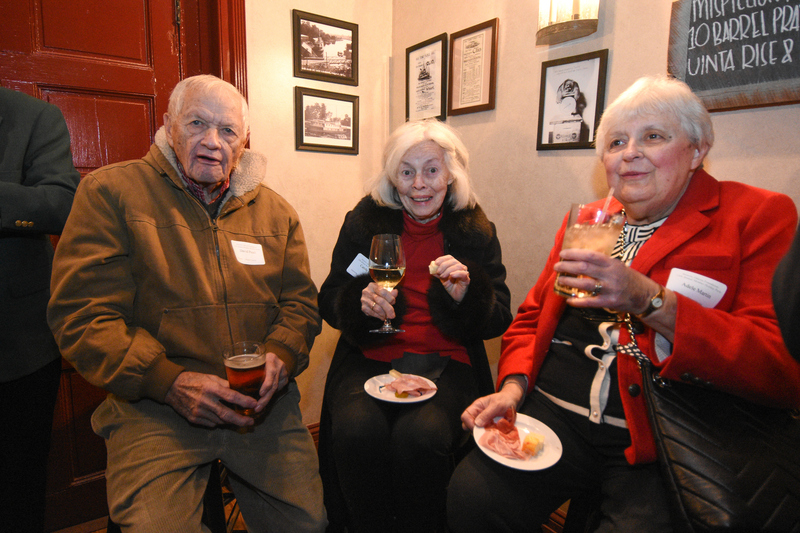 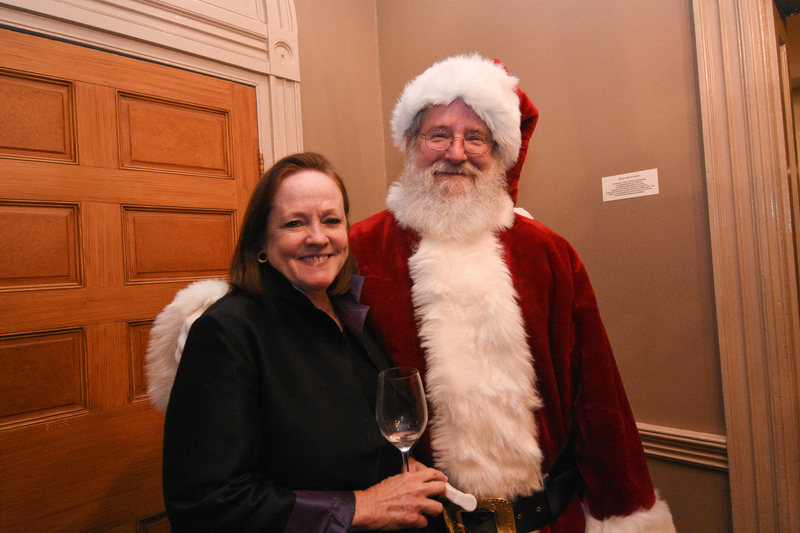 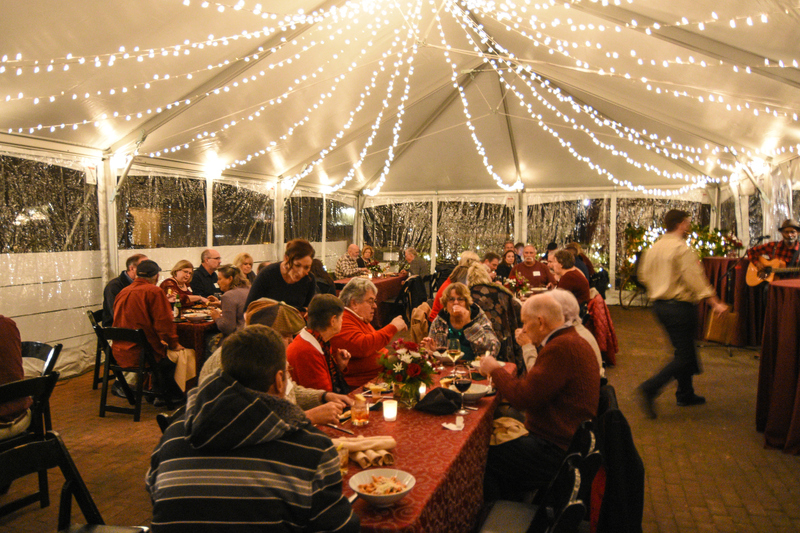 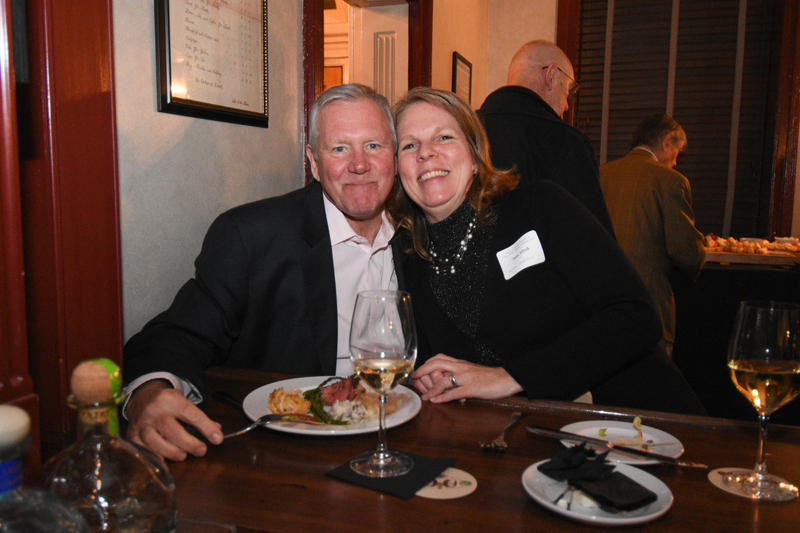 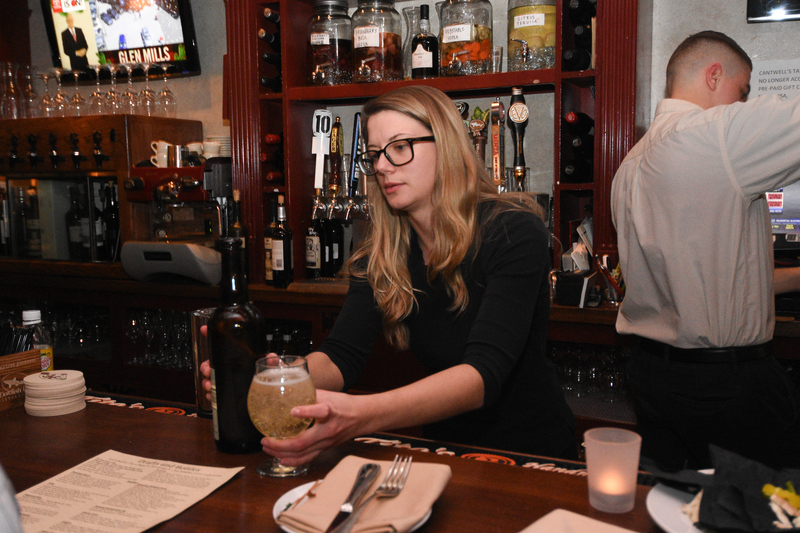 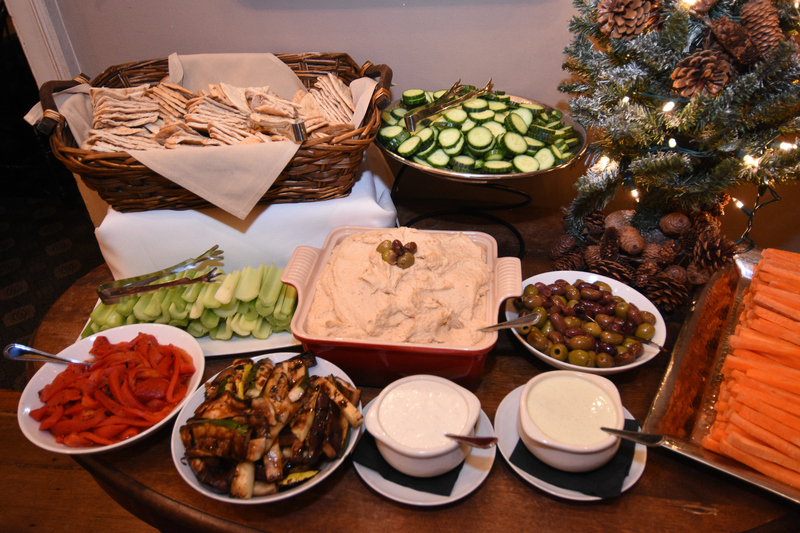 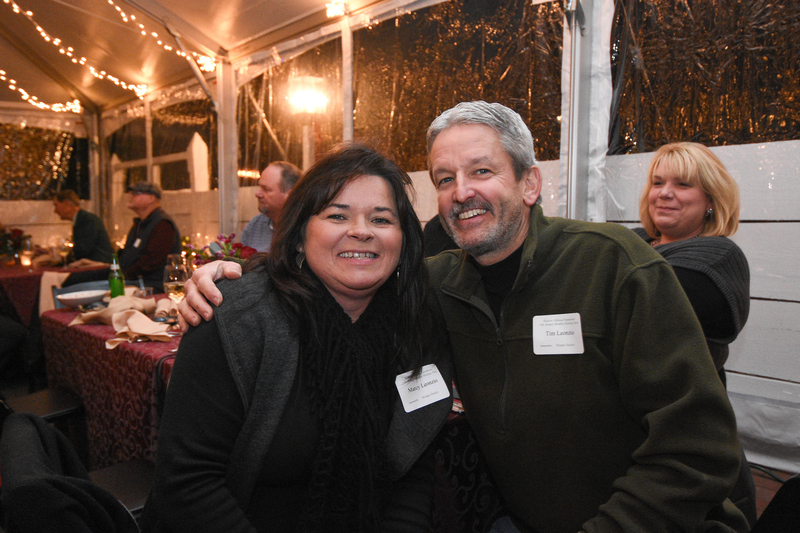 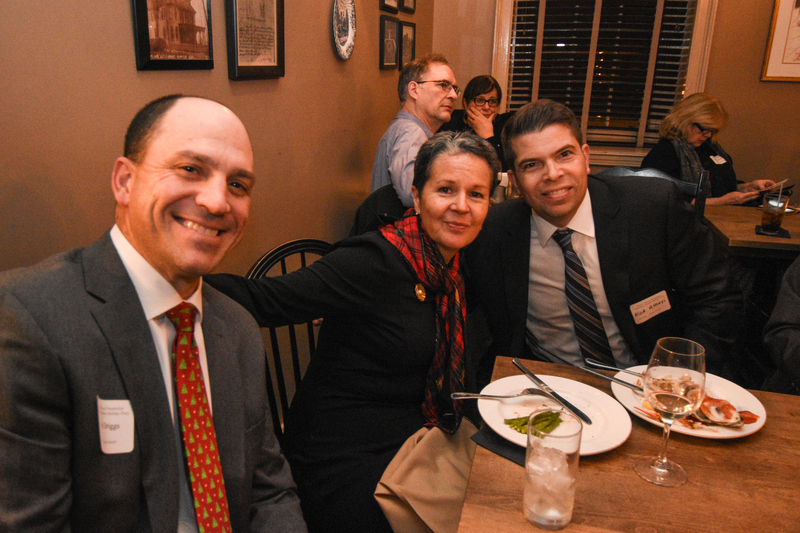 From 6pm to 9pm members gathered at Cantwell’s Tavern for food, drinks, and merry-making. 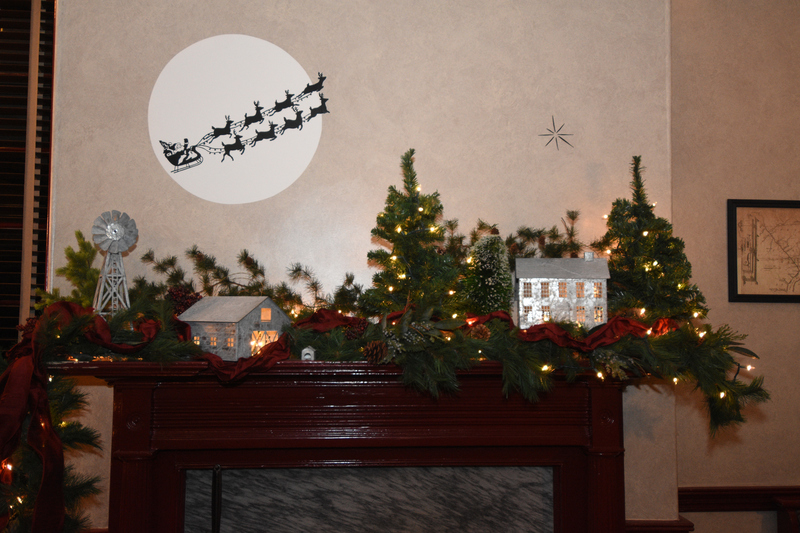 Candlelight holiday tours of museum houses were also available for those in attendance.